One for the rook, one for the crow, one to die, and one to grow. 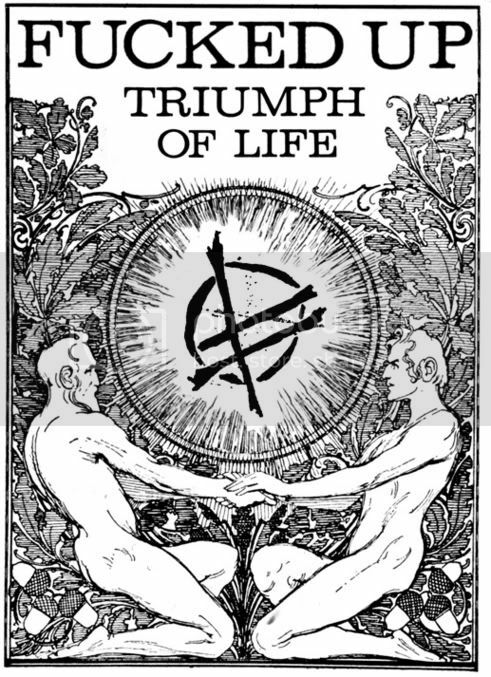 "Triumph of Life", the first single from the upcoming "Hidden World" 2xLP, will be released first in the UK in April of 2006 to coincide with the Fucked Up UK tour (April 13-23). The single will later be released in North America with a different bside, with the album shortly following.